Get them while they last HERE!!! The SDK Designers have been busy again.....take a look at these 40% OFF SPECIALS! 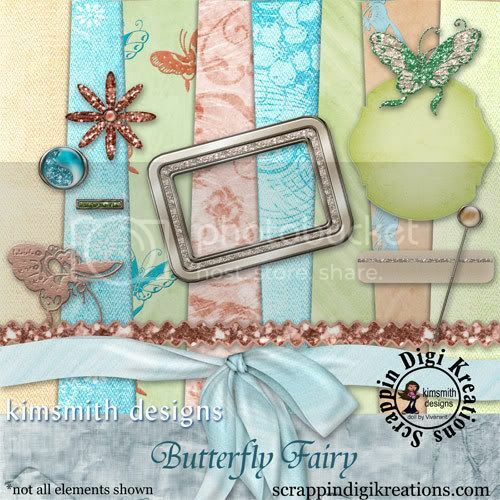 This lovely addition to this months Supa Digi Kit is from SKGraham Creations see her Designs HERE! What you don't know what they are.....hehehe....let me show you. Grab these great Halloween freebies NOW! Come join in the Halloween fun of the forums with us this month! Halloween Bingo will be starting soon, not to be missed. Jen has started her Halloween Avatar challenge, so raid your wardobe and dust off your Halloween Costume. and Cen will be hosting the Kolor Challenge for October. 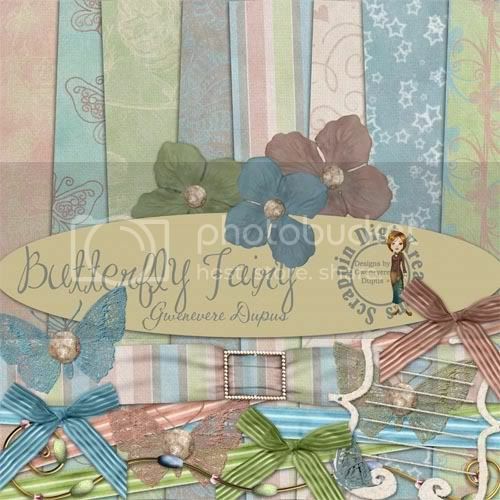 Cen has pick some great colors and we make participating easy with the SUPA DIGI KIT freebie.